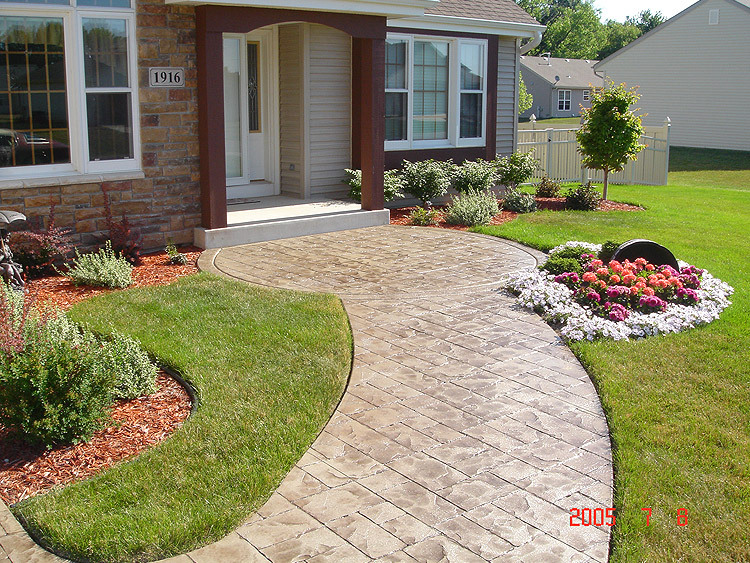 Your home is your sanctuary; don’t you want it to be as beautiful as possible? 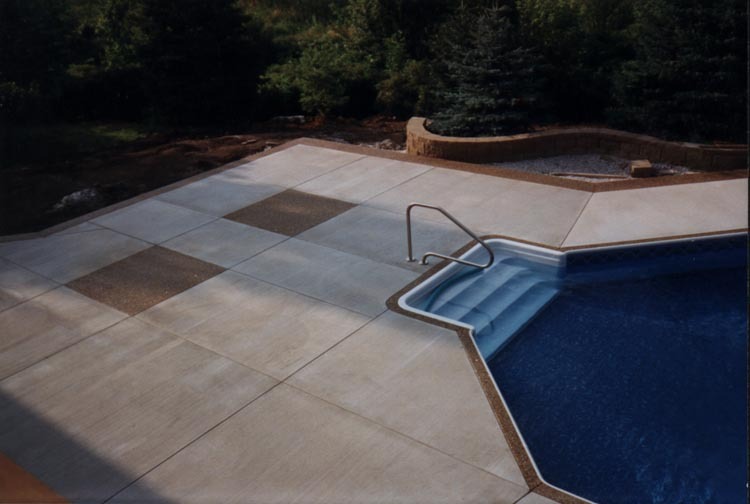 With our beautiful decorative concrete, we can help make that happen, and it’s easier and more affordable than you may think. 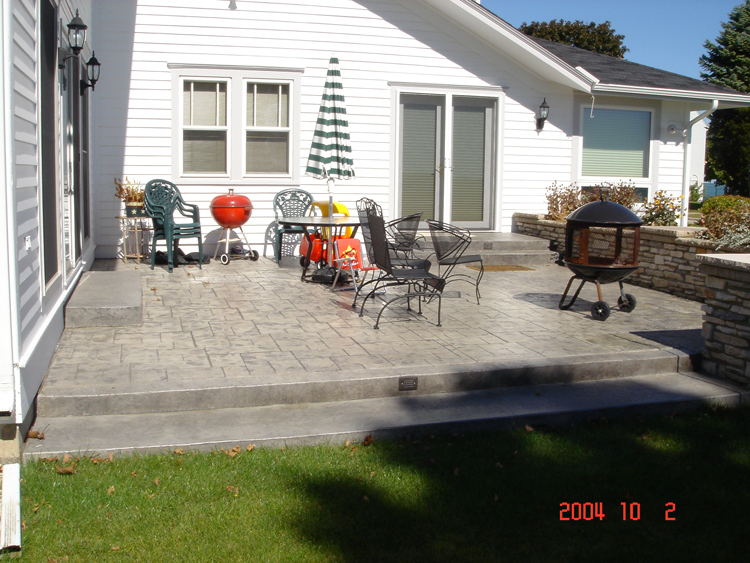 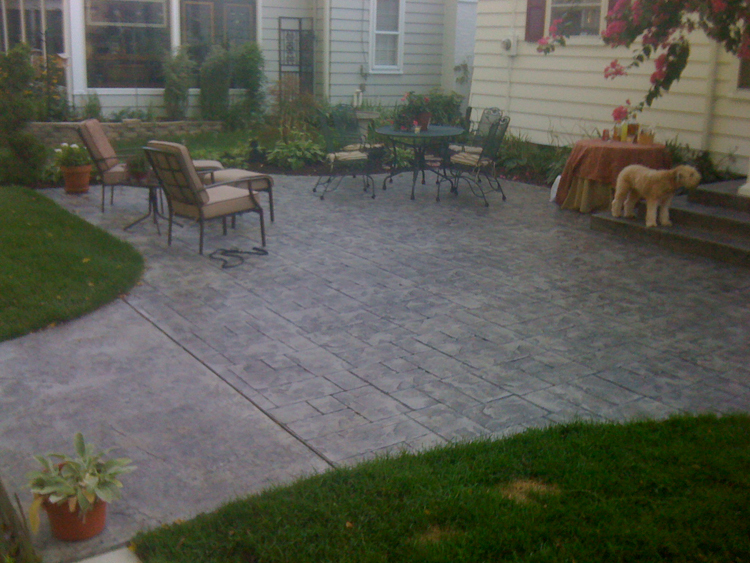 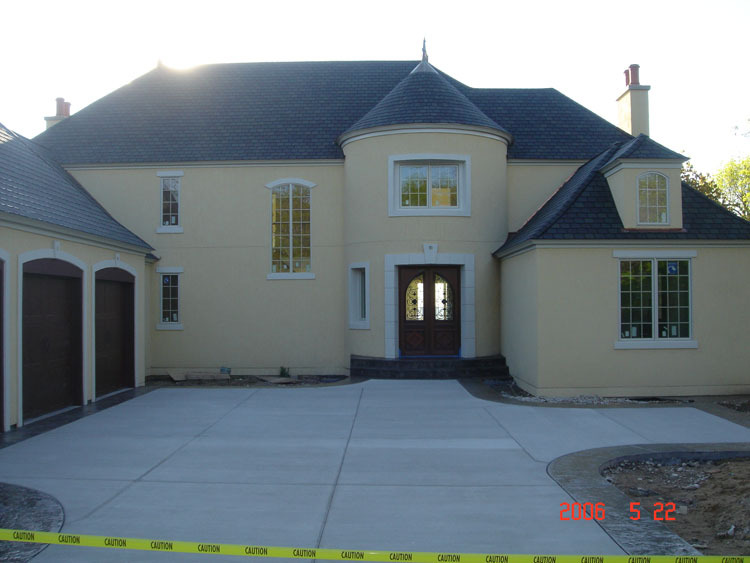 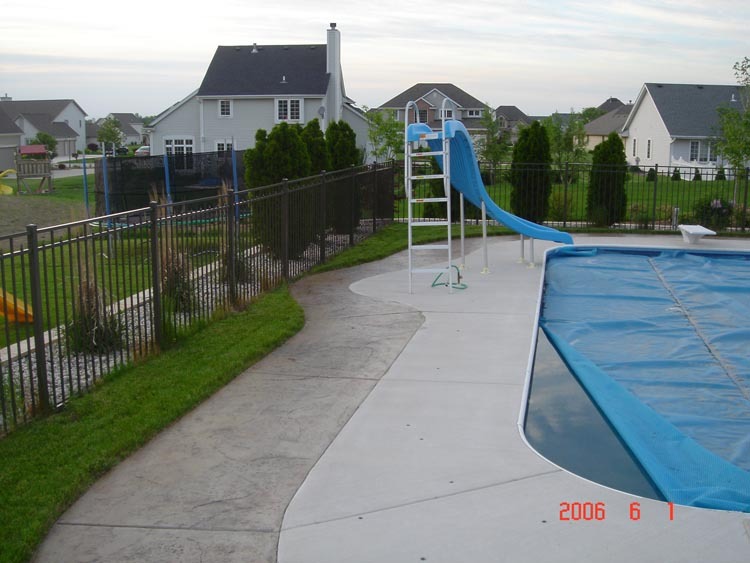 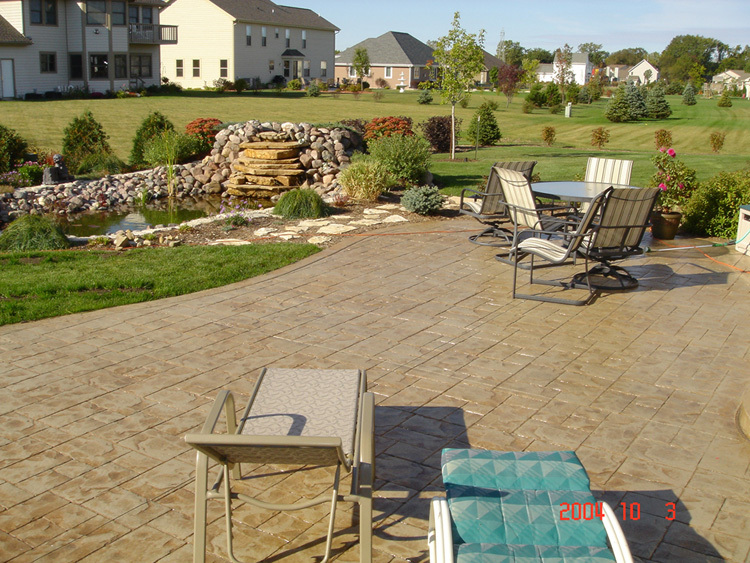 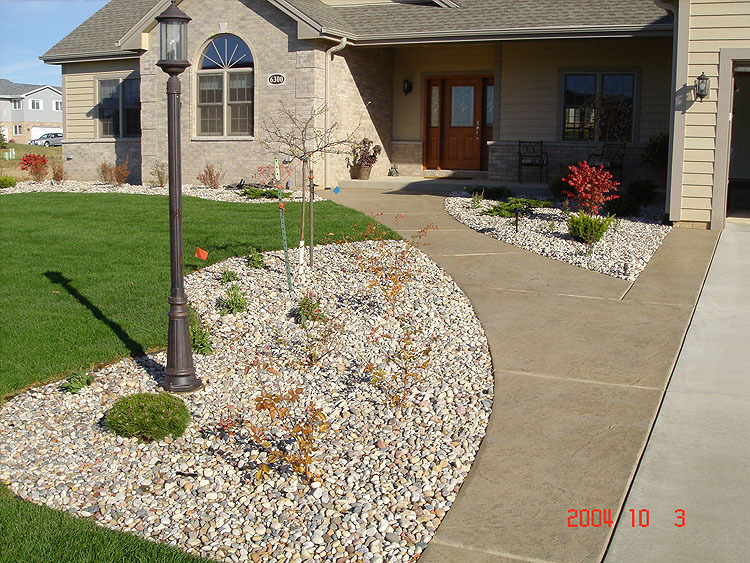 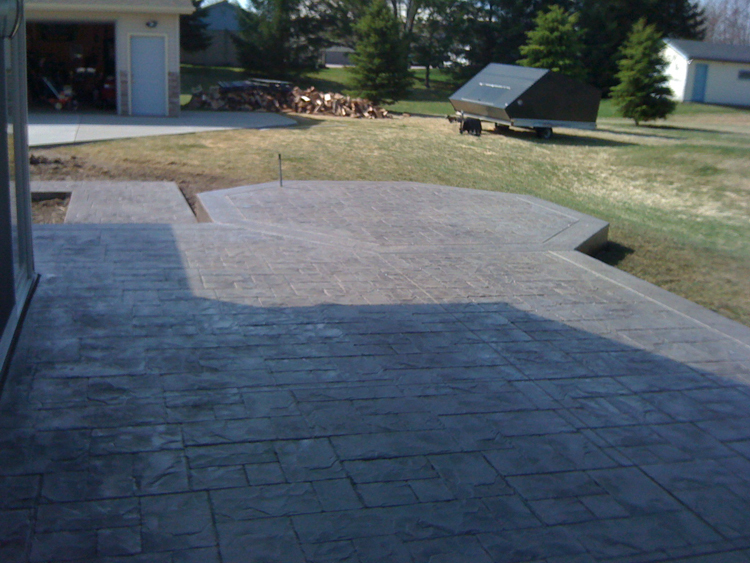 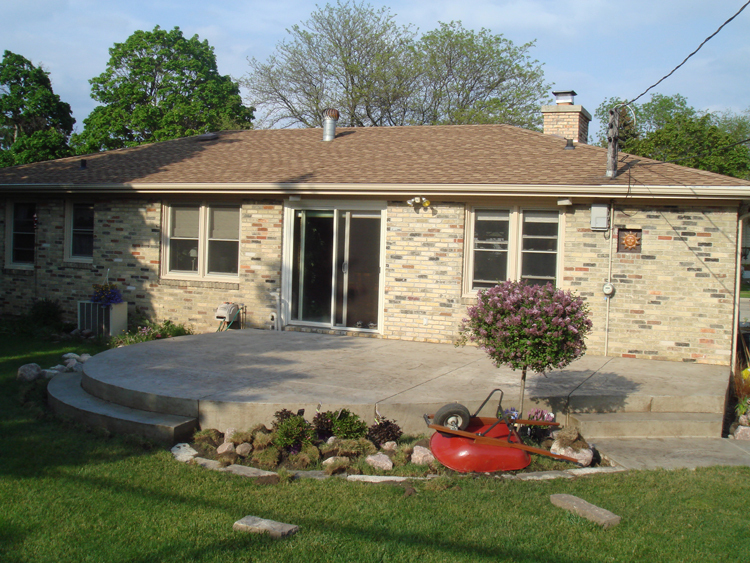 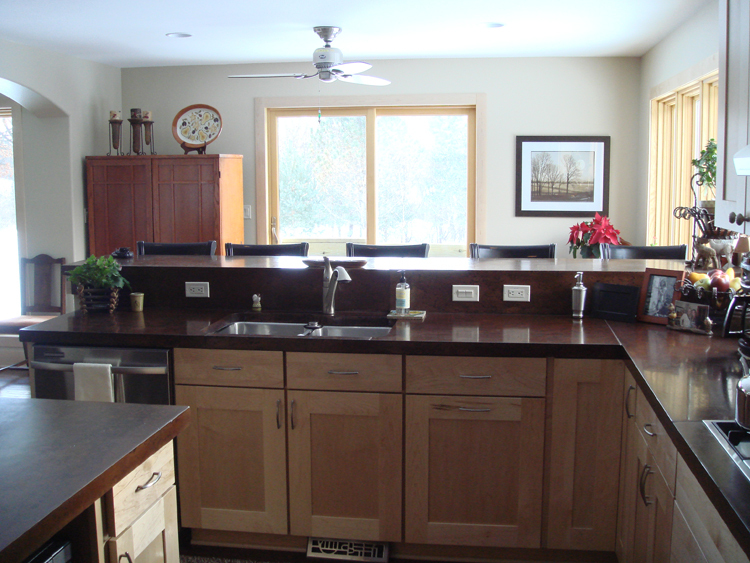 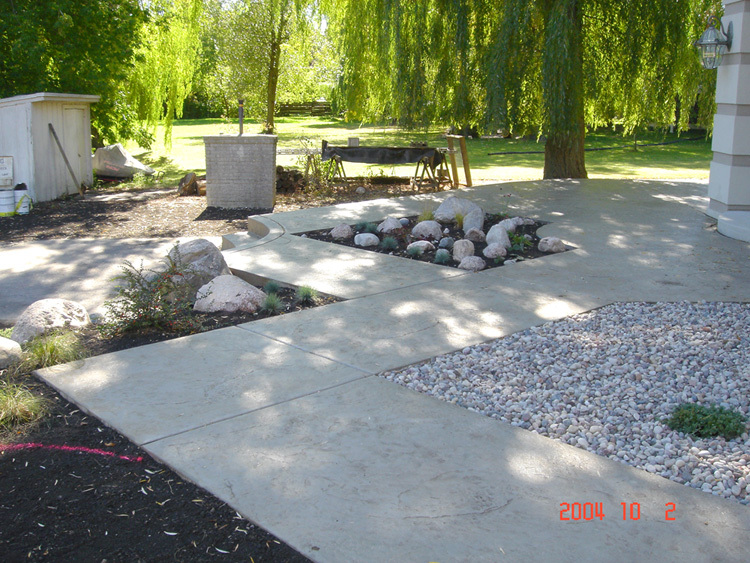 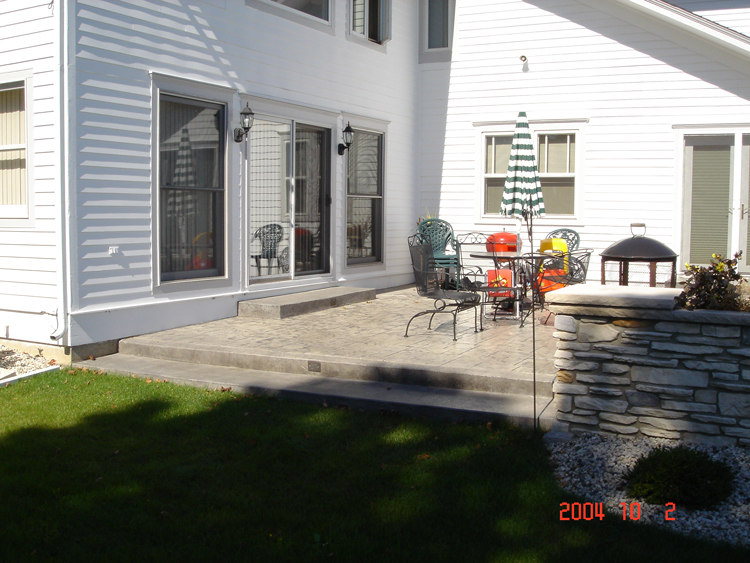 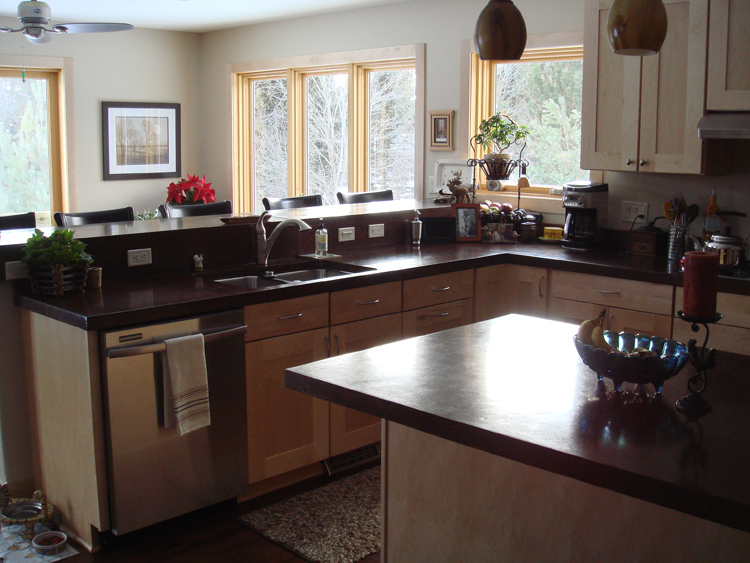 We do everything from patios and driveways, to basements, fireplaces and countertops. 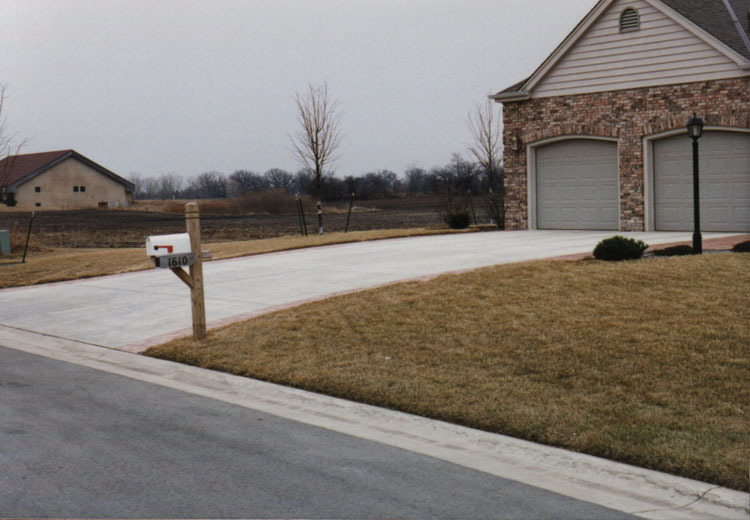 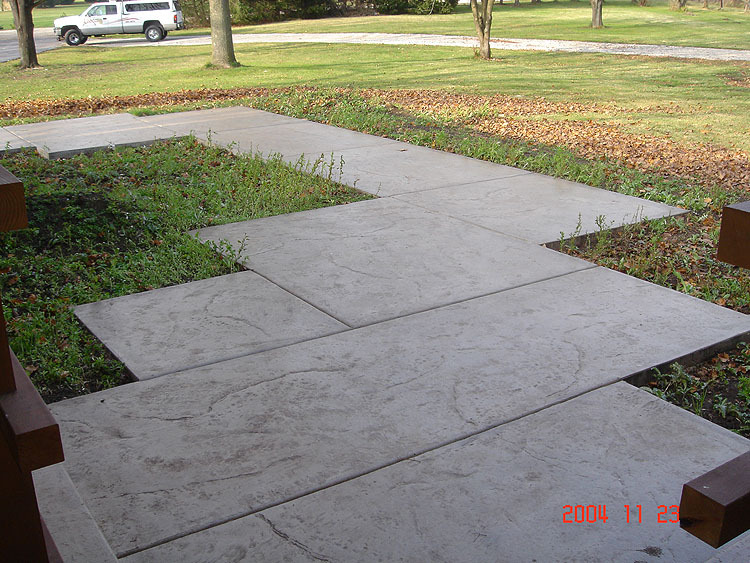 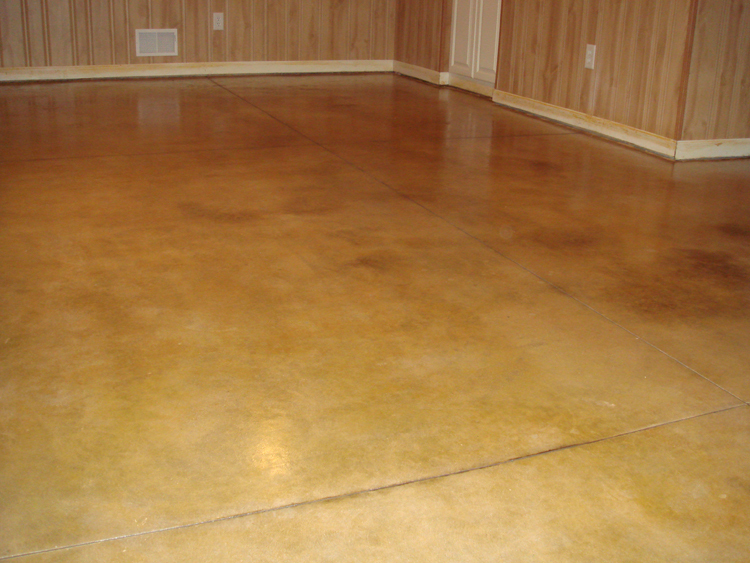 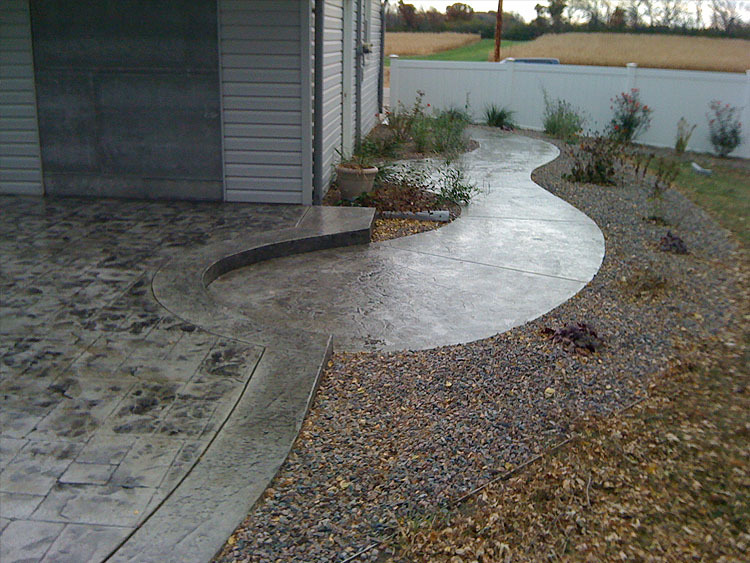 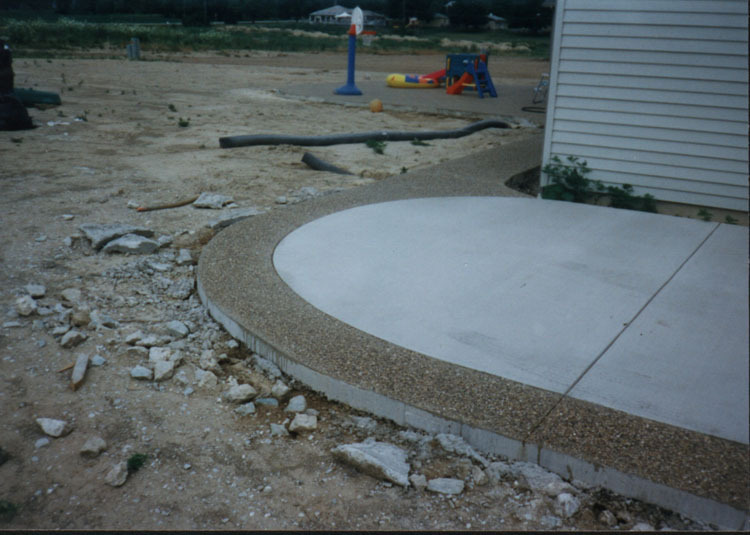 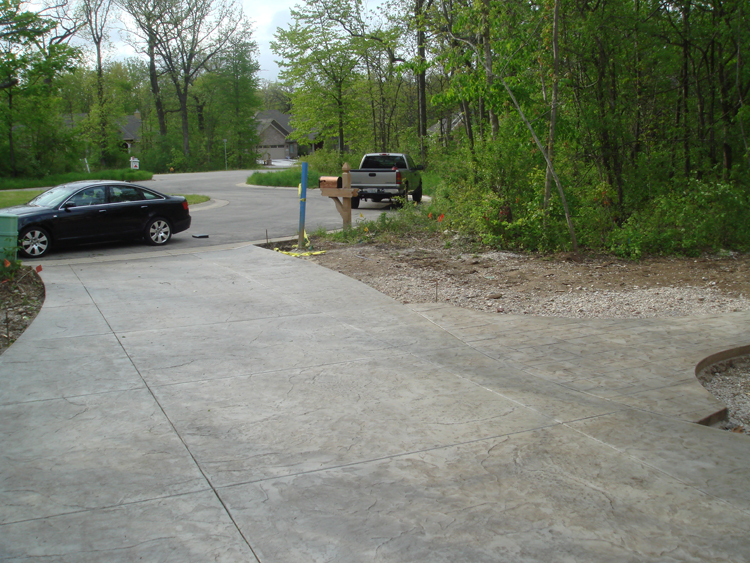 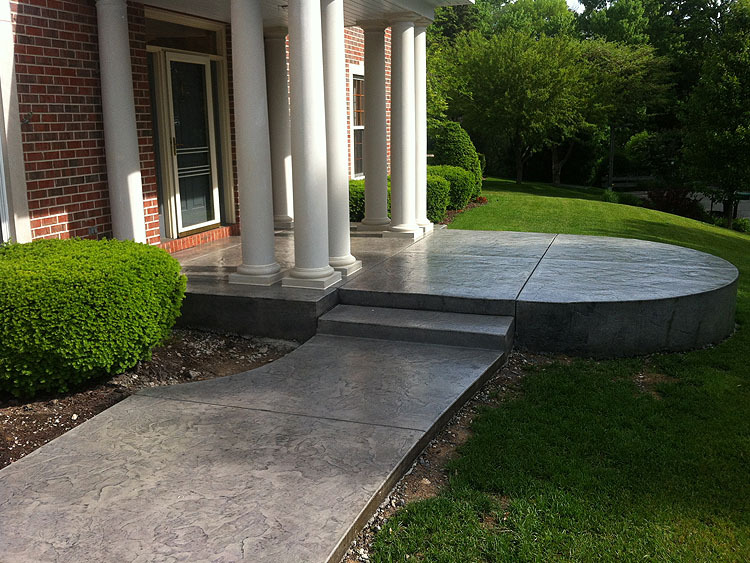 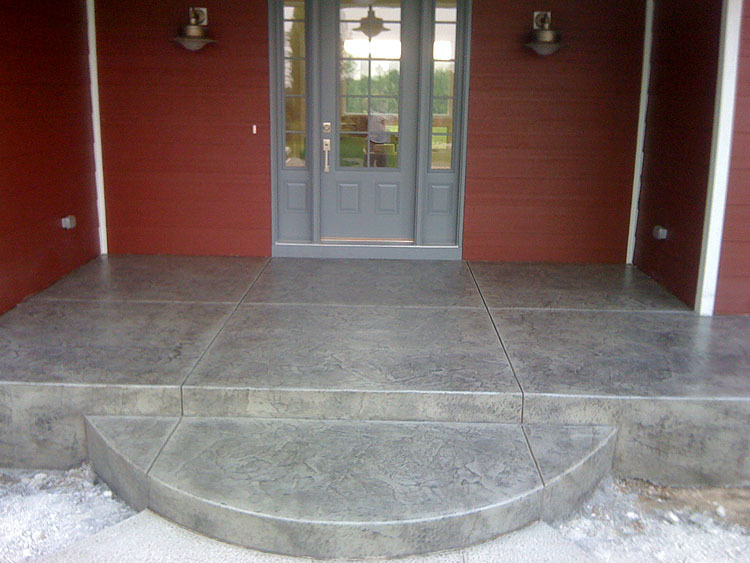 Wherever you need concrete in your home, we can do it, and we’ll make sure you love the results! 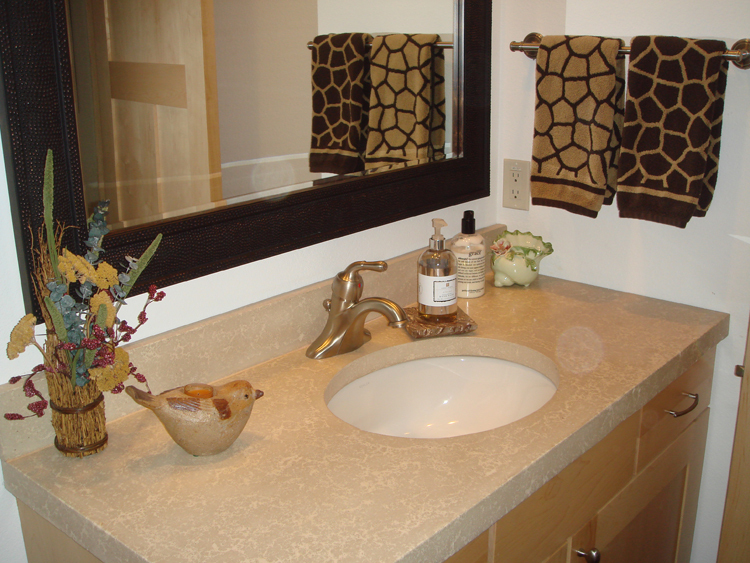 We offer a variety of colors and styles, so no matter what type of home you have or what your decorating style, we are sure to be able to find something that matches. 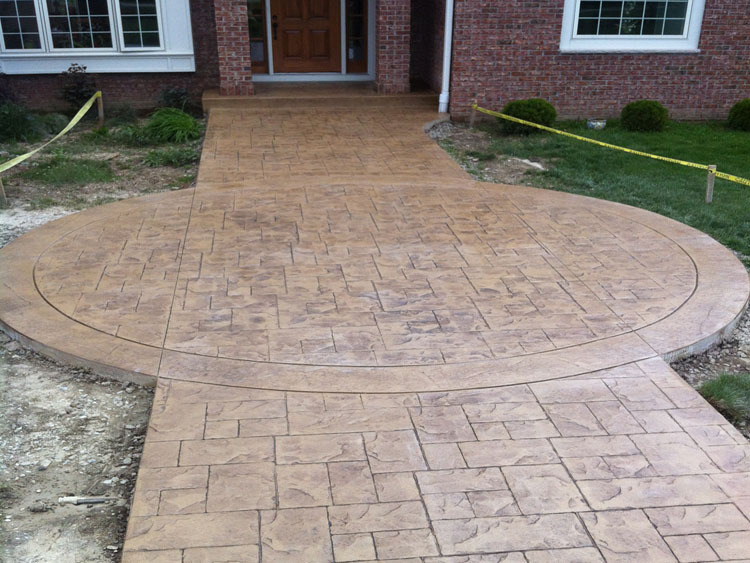 We strive to get the job done fast and on time, so we aren’t in your way for longer than we have to be. 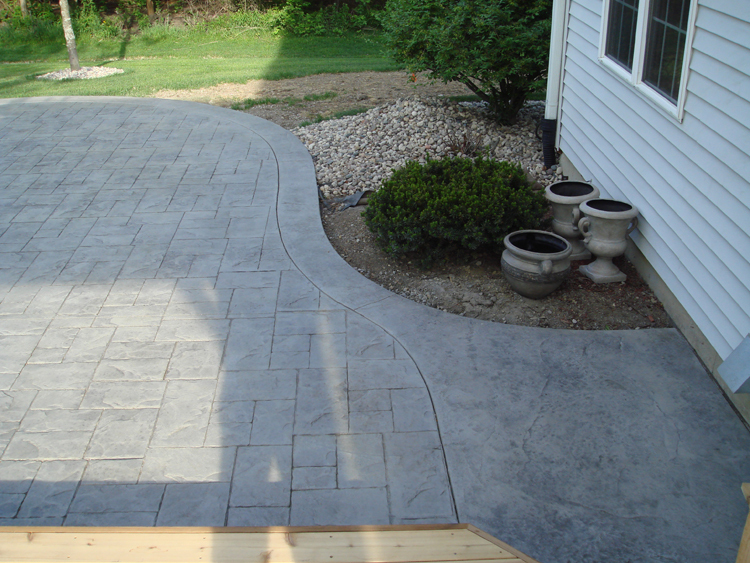 We offer free, in person estimates, and will get your job done to your satisfaction every time. 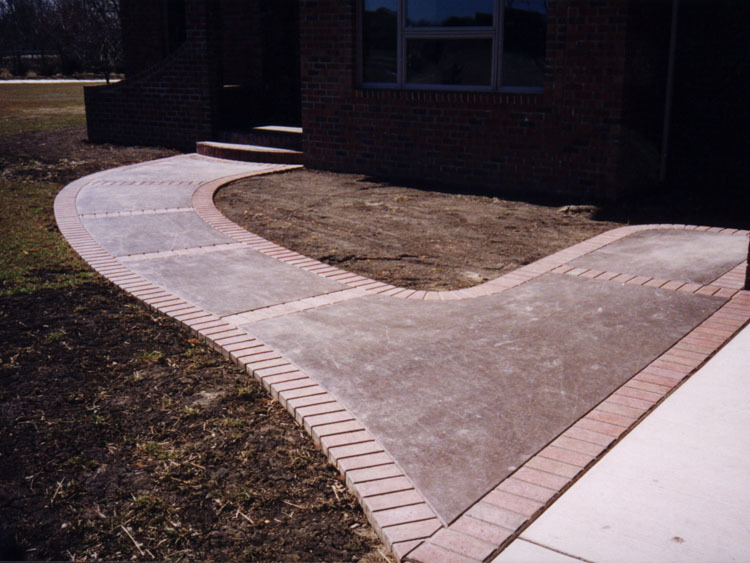 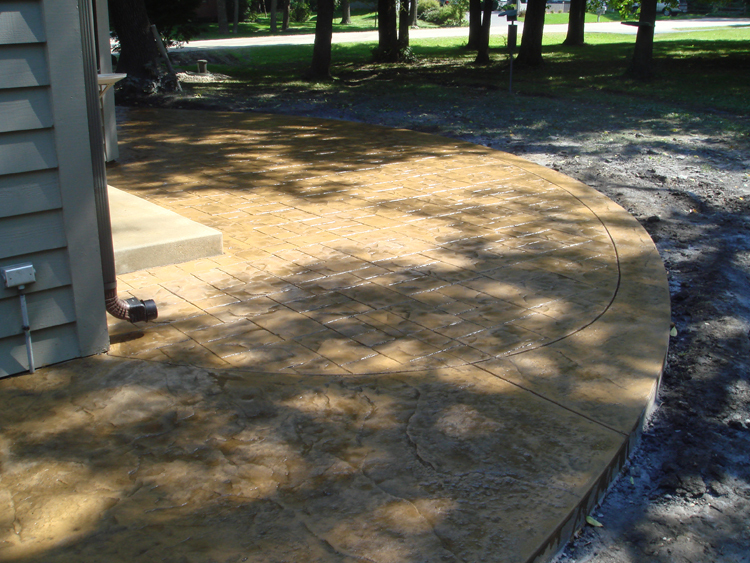 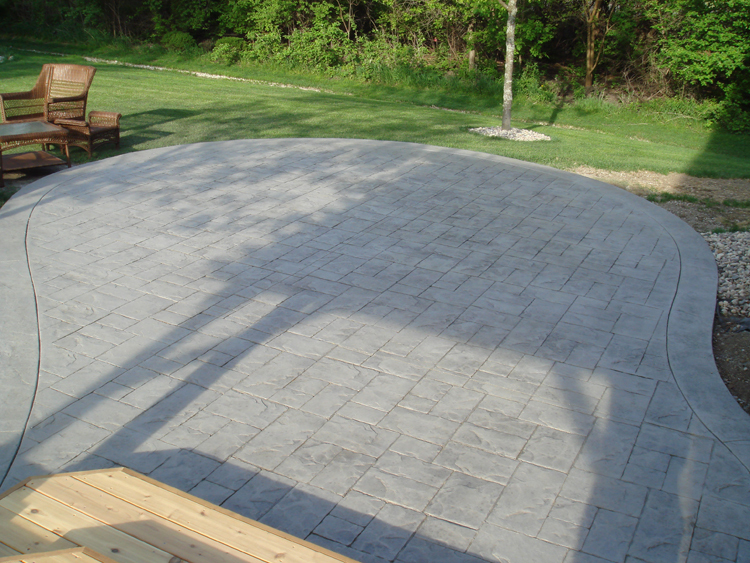 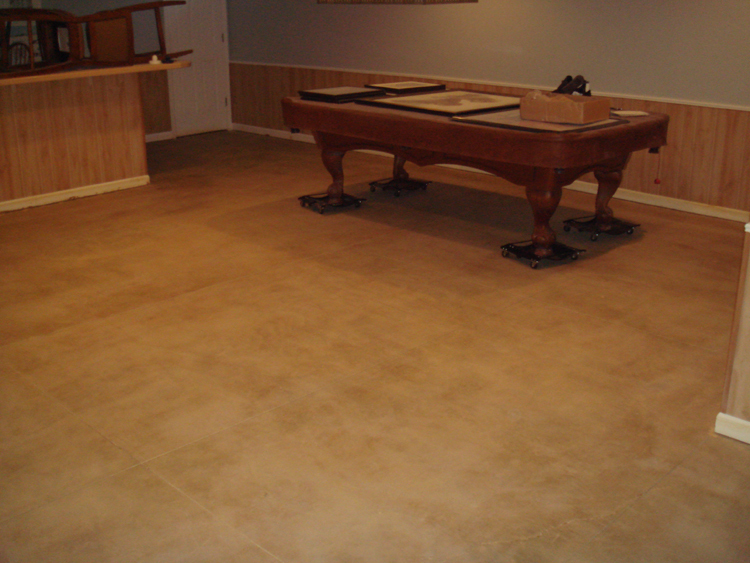 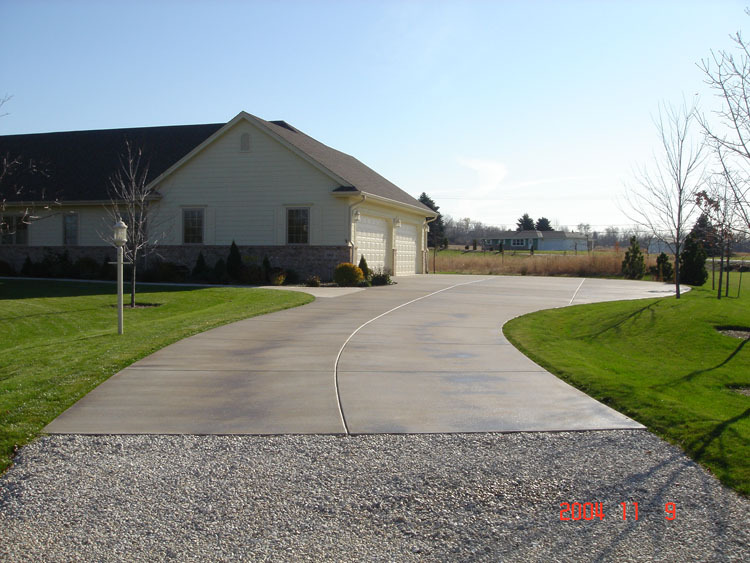 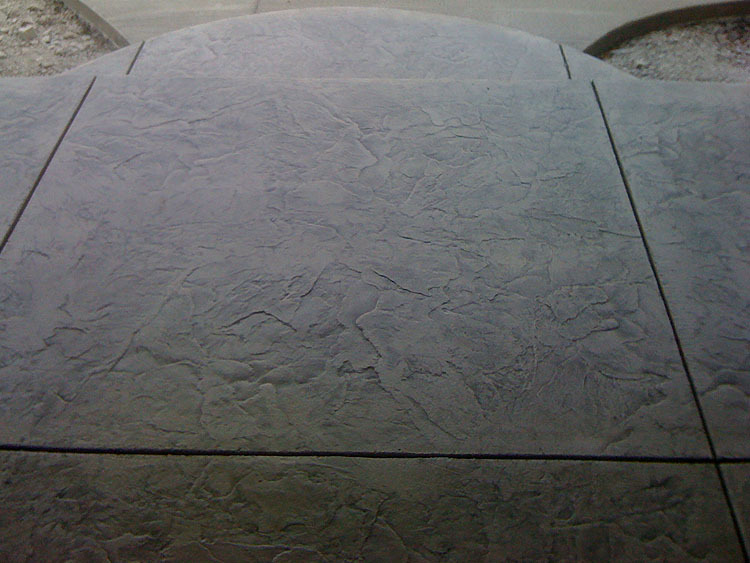 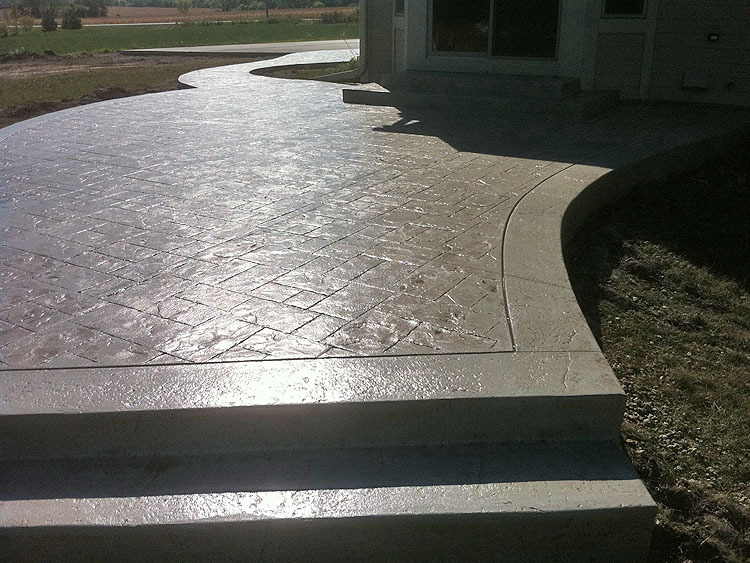 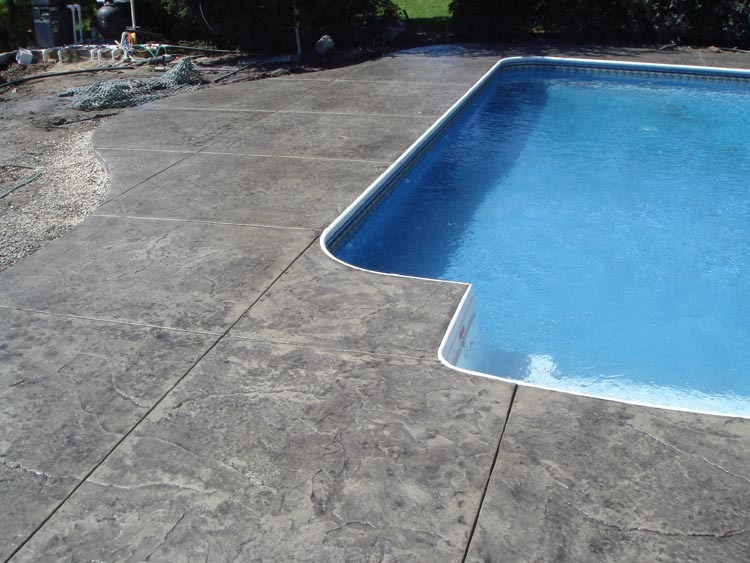 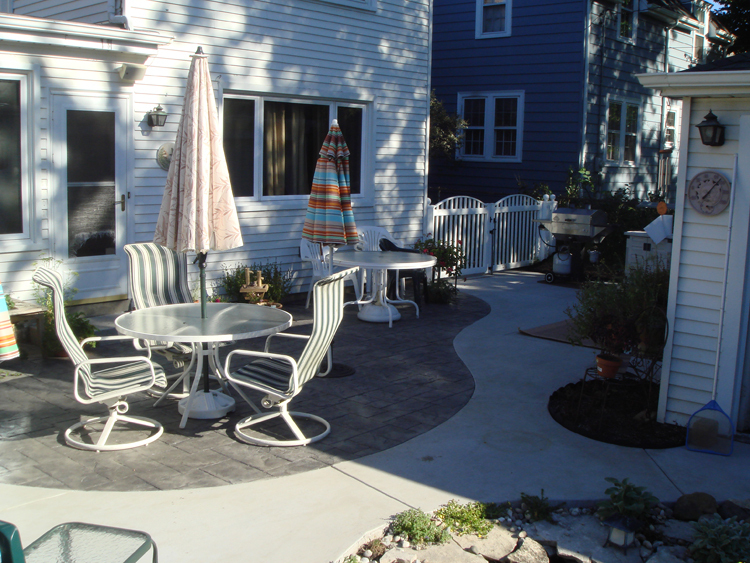 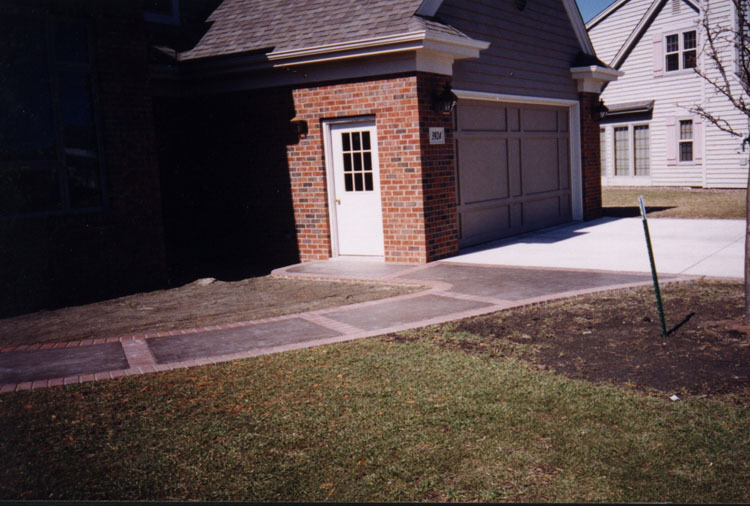 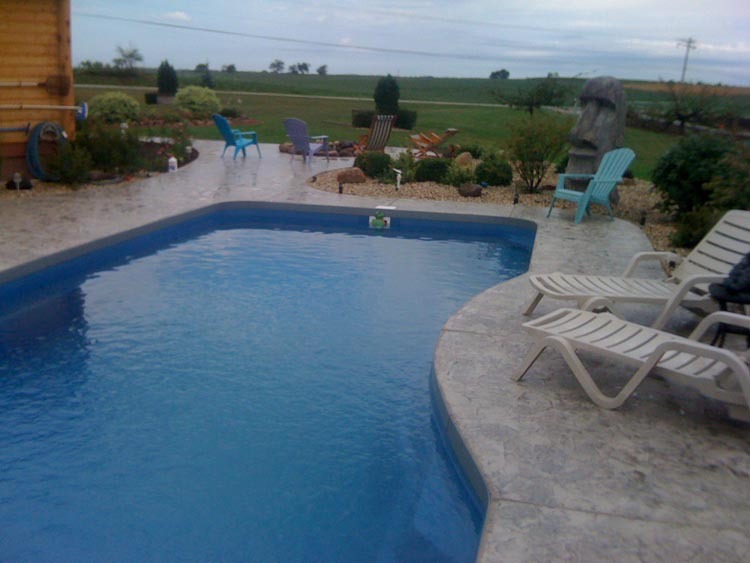 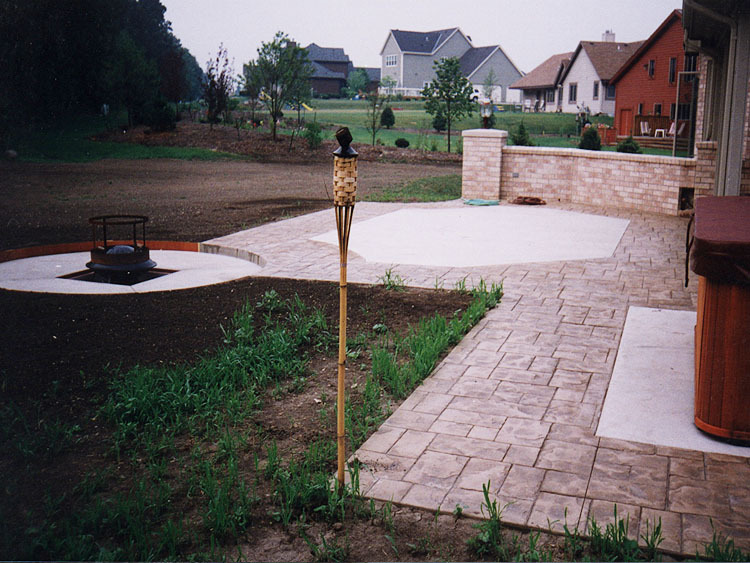 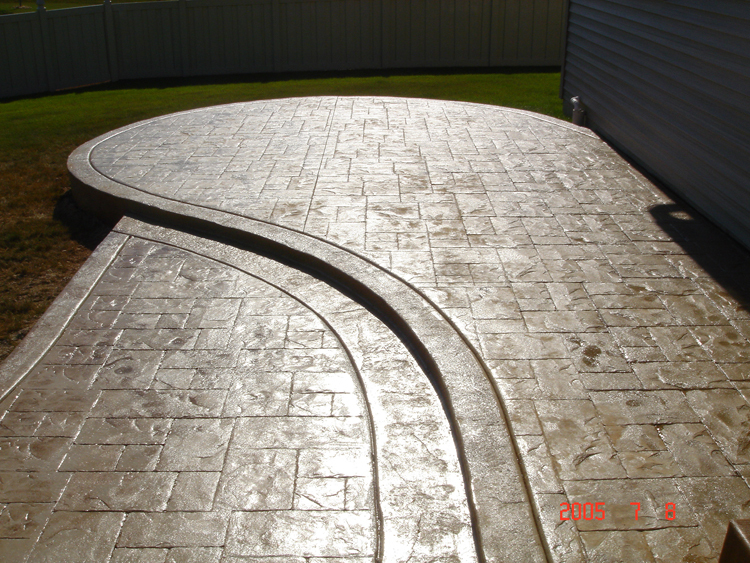 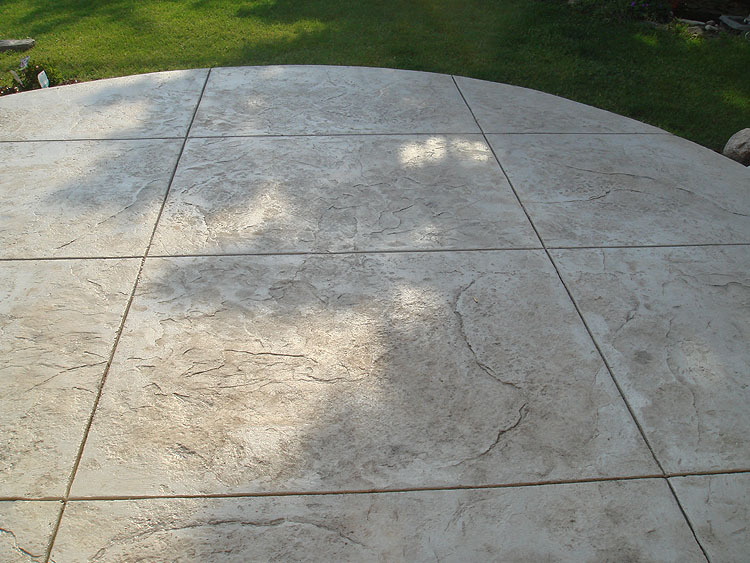 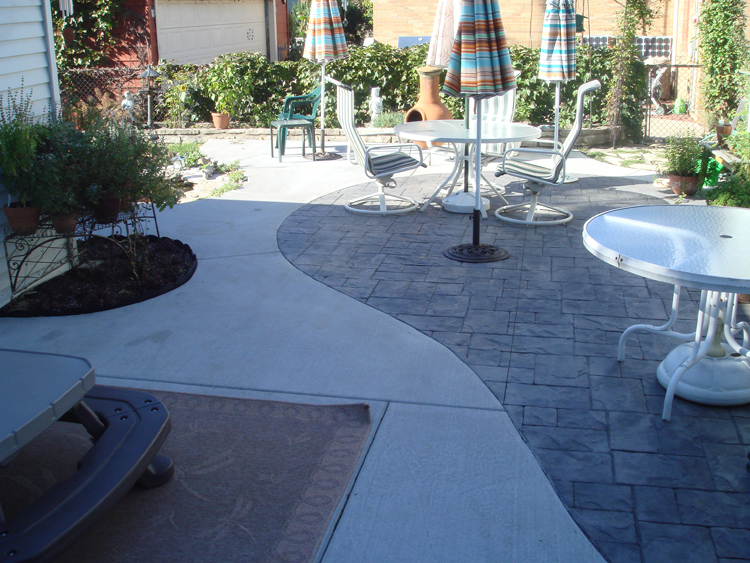 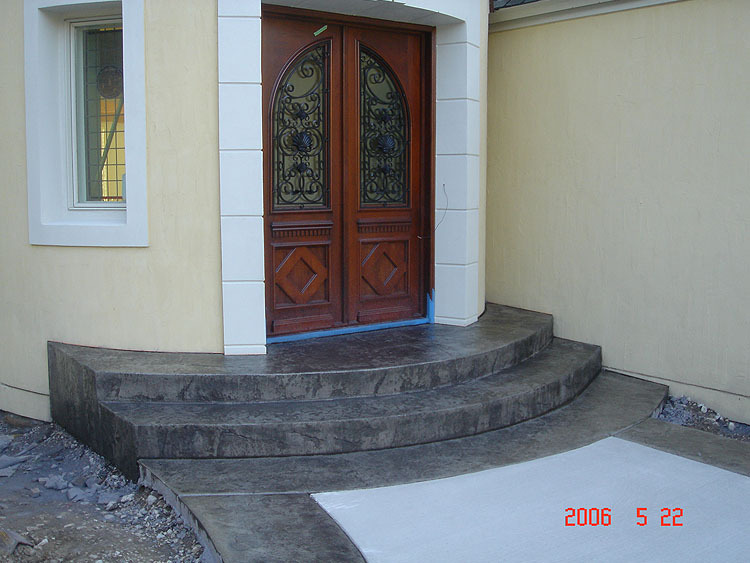 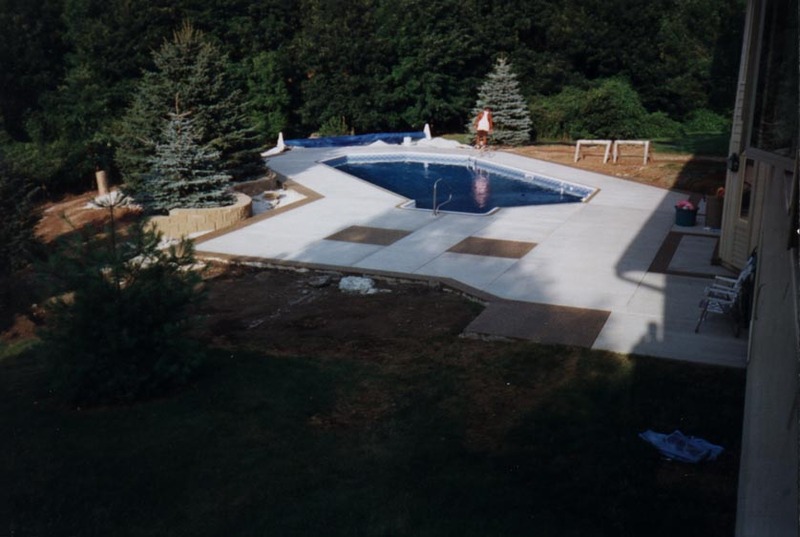 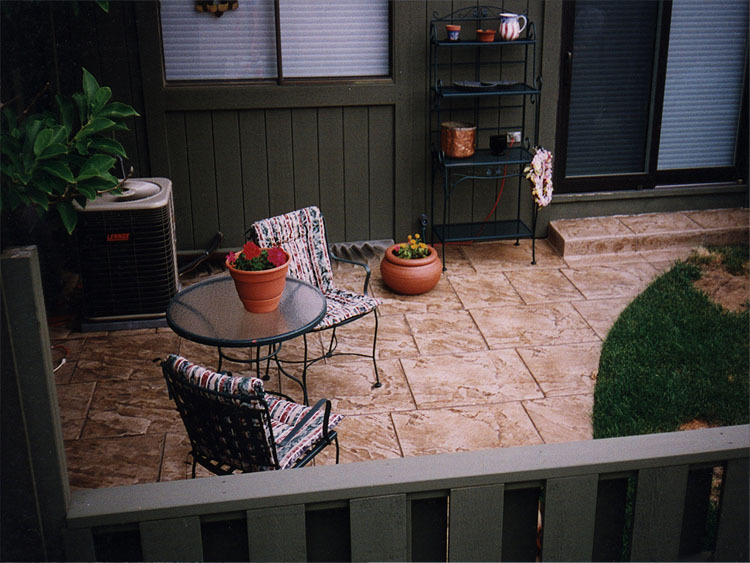 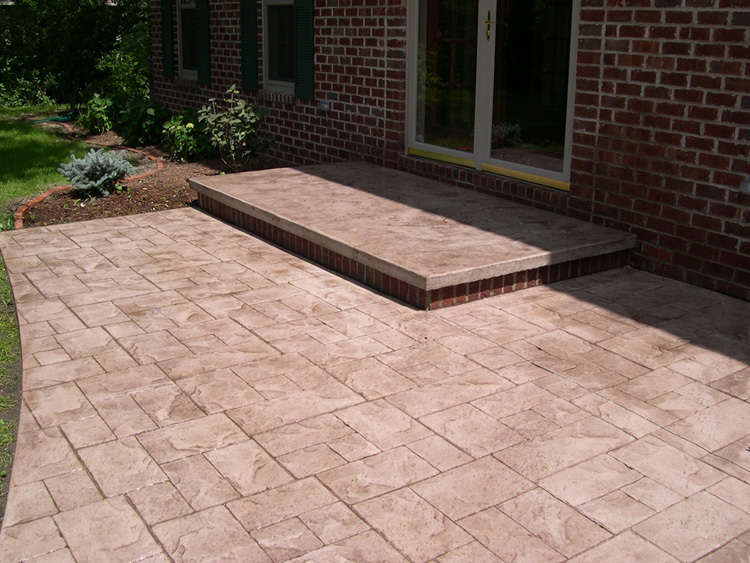 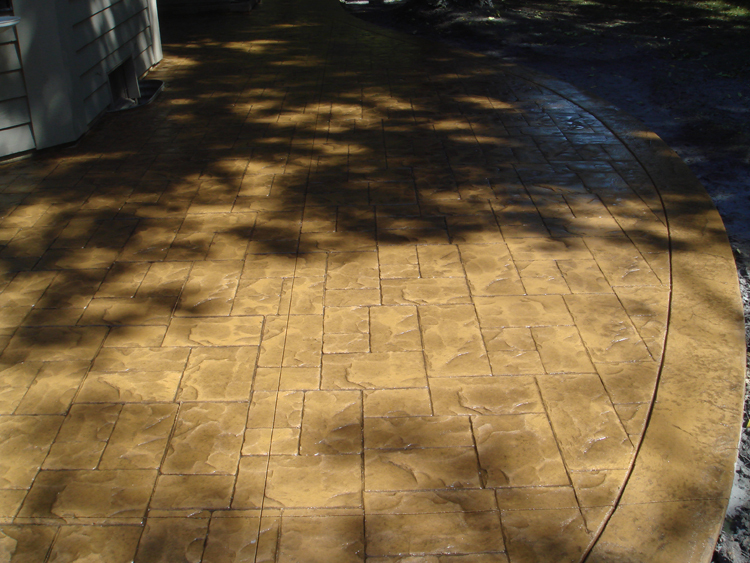 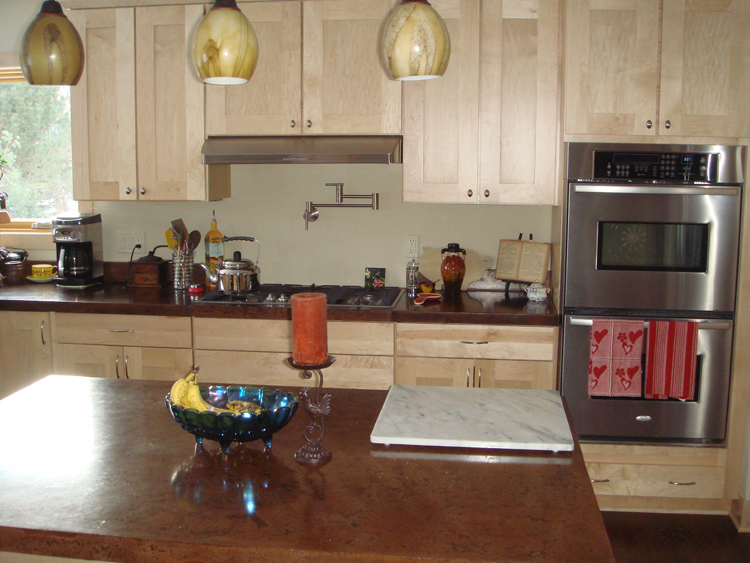 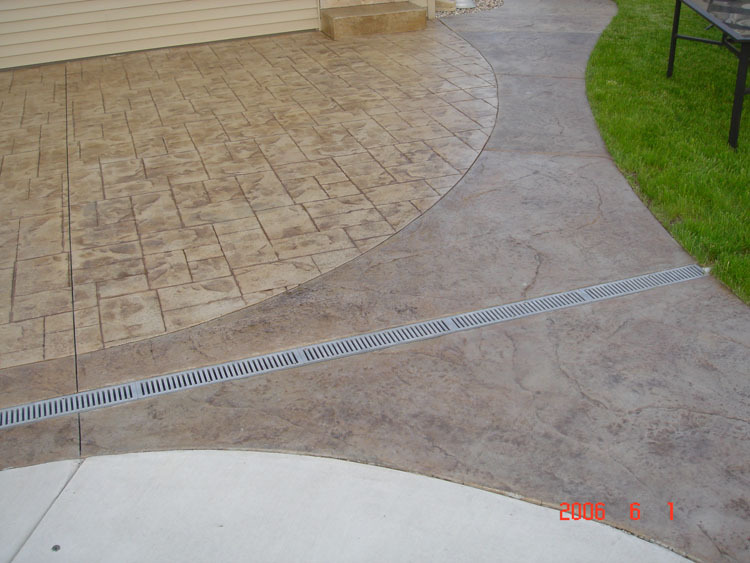 No matter what type of decorative concrete you’re looking for in your home, we can help. 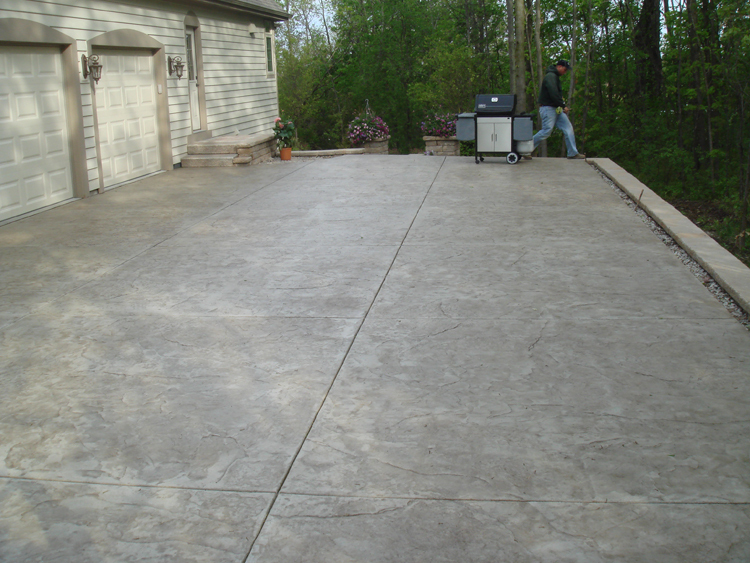 Contact us for your free estimate or to get more information today. 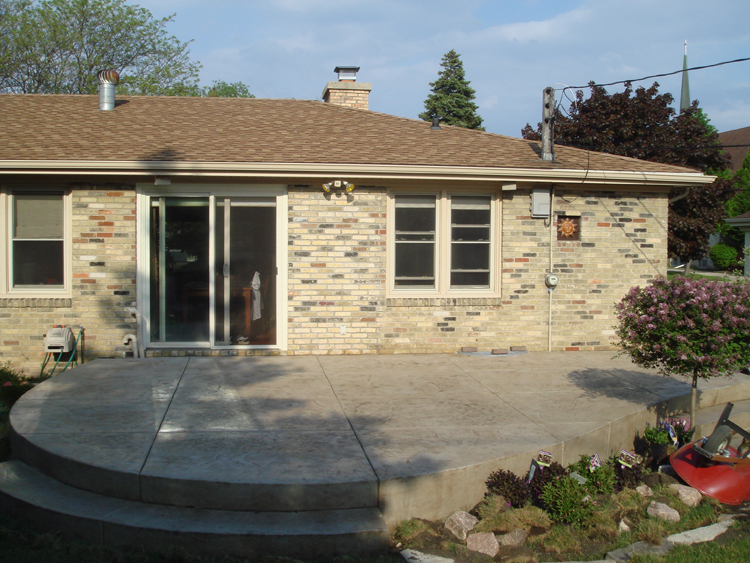 We are proudly serving the following areas: South East Wisconsin including Kenosha, Racine, Oak Creek, Burlington, Pleasant Prairie, Twin Lakes, Caledonia, Lake Geneva, St. Francis, South Milwaukee, Sturtevant, and more. 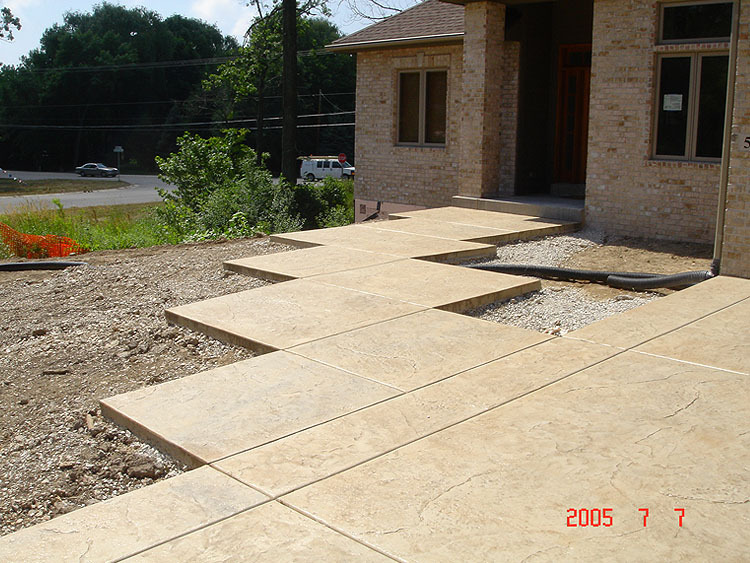 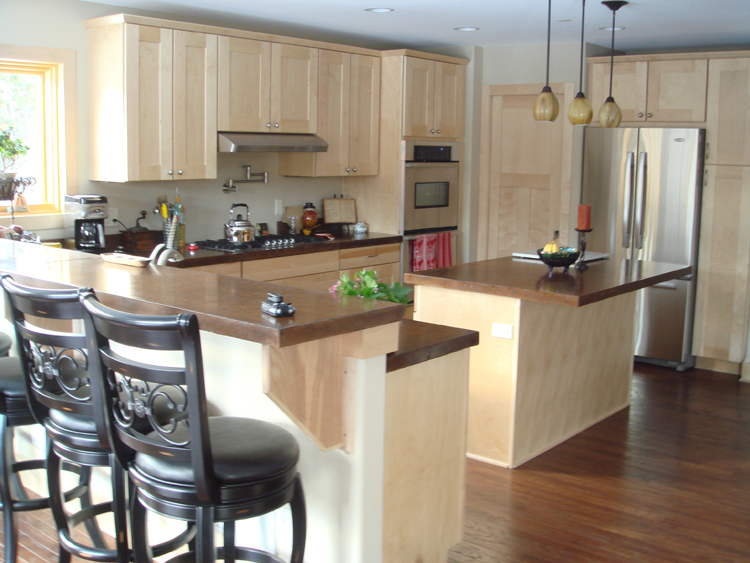 Call us now @ (262)-770-0760 and we will help you with your next project!